The show that “puts the joy in Feminist Killjoy”. 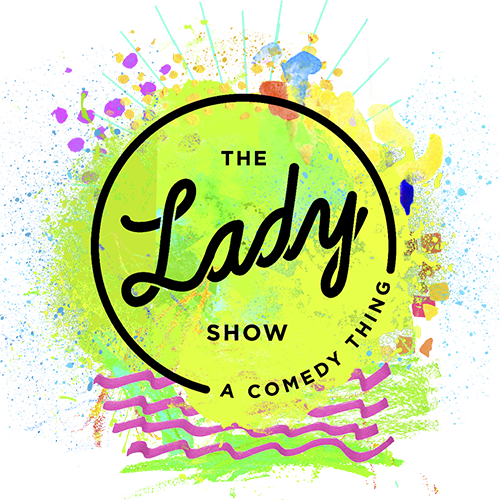 Fresh off a “Pick of the Fringe” win at the Vancouver Fringe Festival, The Lady Show is a comedy variety show that features standup, sketch, characters, dance (kind of), music, video, and other surprises. For ticket information visit http://www.jflnorthwest.com/show/the-lady-show-red-gate/.